A meat eater, a veggie and a coeliac try to pick a restaurant… But it takes too long and they get hungry, so they cook for themselves! Unlike most other food blogs, we’ve teamed up a carnivore and herbivore to give more options when it comes to tasty meals. We understand how difficult it can be to provide alternative meals if you don’t have a ‘regular’ diet, you’re cooking for someone with different tastes or you just fancy something a little different. 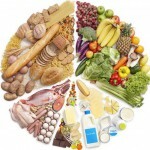 This is our first food comparison blog and what better topic to choose than the ultimate meal – BURGERS! 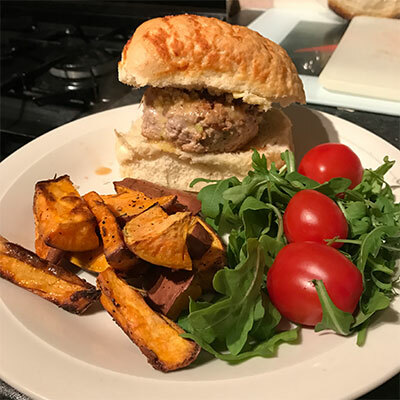 No matter what your dietary requirements, we’re pretty sure that most people love tucking into a burger – whether bun or no bun – so we’ve put together 3 recipes which should cover all bases. Grab yourself a large bowl and mix together the turkey mince, spring onions and cheese (Tip: go for extra mature for extra flavour). Season with salt, pepper and any Italian herbs from your staples.Shape into burger-shaped patties and pop in the fridge for 15 minutes.Heat 2 tbsps of olive oil in a pan over a medium heat and cook for 10 minutes each side, until the burger is golden brown. Serve in a bun of your choice – salad and extra cheese on top is always a winner! Serving suggestion: While the burgers are chilling in the fridge, peel and cut a sweet potato into fries. Heat oven the (200C/180C fan/gas 6) and then season the fries before putting in the oven for 30 minutes. Cook your potatoes in the microwave until soft (around 10 minutes) and then leave to cool. Heat 2 tbsps of olive oil in a pan over a medium heat. Remove your mixture from the fridge and form into patties, and place into the hot pan. (Tip: the mixture can be fairly messy, so avoid flipping until cooked and golden on one side). Cook for 5-6 minutes each side. Serve in a bun of your choice with salad and avocado. 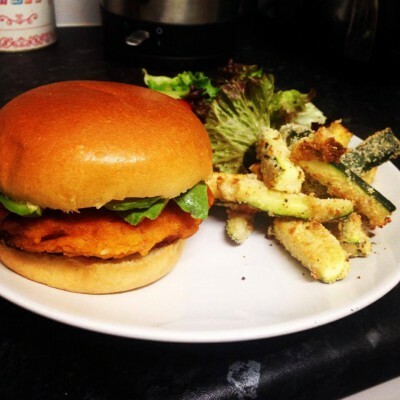 Serving suggestion: As the base for this burger is potato, why not try a carb free side? Such as these courgette fries! Heat the grill to a medium heat. Wash the mushrooms and pat dry. In a shallow bowl mix together the balsamic and the olive oil, before placing the mushrooms gill side in the bowl.Leave to soak for 5 minutes. Grill the mushrooms gill side first for about 5 minutes or until they start to sweat.When they’re ready, flip and grill for 2-3 minutes more. Add halloumi to the grill for 2 minutes on each side. Sprinkle salt and pepper on the tomato. 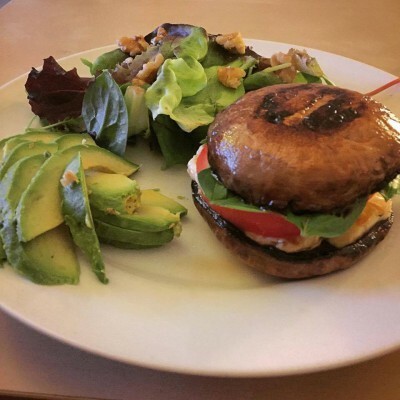 Assemble your burger using the mushroom as the bun and the halloumi, tomato and basil as your filling. Serving suggestion: Serve with salad and avocado – that’s a bun-less burger for you! So what’s tickling your fancy? Keep a look out for our next comparison blog and if you want to try any alternatives to your favourite dishes let us know via social media and the comments below.